We know that you work hard for your money and often a tax refund may be the biggest check you get all year, so we’re here to let you know what happens after you hit the e-file button and how to check the status of your tax refund. Will I see a date right away when I check status in “Where’s My Refund”? Where’s My Refund tool will not give you a date until your tax return is received, processed, and your tax refund is approved by the IRS. It’s been longer than 21 days since the IRS has received my tax return and I have not received my tax refund. What’s happening? Some tax returns take longer than others to process depending on your tax situation. Some of the reasons it may take longer are incomplete information, an error, or the IRS needs to review it further. The Protecting Americans from Tax Hikes (PATH) Act, signed into law in December 2015, requires the IRS to hold tax refunds that include Earned Income Tax Credit (EITC) and Additional Child Tax Credit (ACTC) until February 15, 2017 regardless of what method you used to file your taxes. The IRS began accepting and processing tax returns when they opened for the season on January 29, 2018. Tax refunds for those who claim Earned Income Tax Credit or Additional Child Tax Credit will begin to be issued on February 15, 2018, so there’s no need to wait! The sooner you e-file your return, the sooner you’ll get your tax refund. The IRS expects the earliest that taxpayers claiming the EITC or ACTC will start seeing tax refunds is February 27 if taxpayers chose e-file with direct deposit and there are no other issues with their tax return. I requested my money be automatically deposited into my bank account, but I was mailed a check. What happened? The IRS is limiting the number of direct deposits that go into a single bank account or prepaid debit card to three tax refunds per year. Your limit may have been exceeded. Haven’t filed your taxes yet? 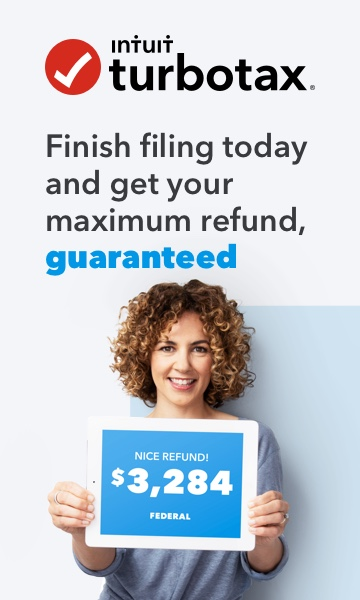 Get that much closer to your tax refund and file today. You may even be able to e-file your federal and state tax returns for absolutely nothing and have your federal tax refund in your pocket within 21 days.